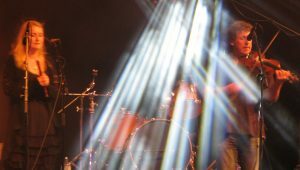 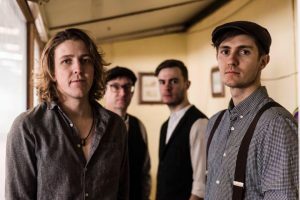 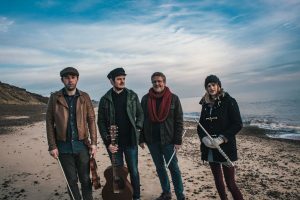 In just over a year of performing Midnight Skyracer has racked up an impressive number of major festival slots including Cambridge Folk Festival and Fairport’s Cropredy Convention, completed a tour of Germany and Switzerland as well as two UK tours. 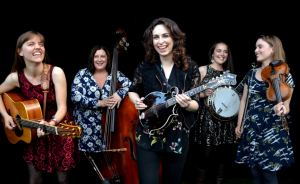 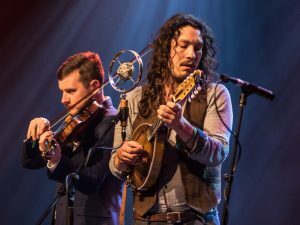 Recently, they became the first UK band to gain recognition in the International Bluegrass Music Association’s Momentum awards. 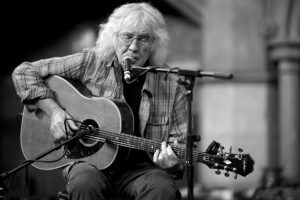 Join us for this celebration of the musician who has inspired Eric Clapton and Keith Richards amongst others, in his 80th year, and 60 years since he first played in Cornwall. 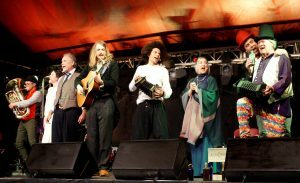 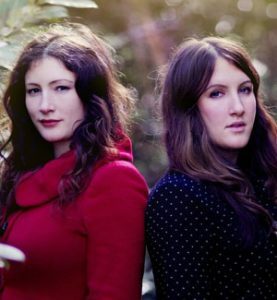 KRELYS play high energy traditional irish music, mixing contemporary tunes with core Irish and powerful songs from the folk heritage. 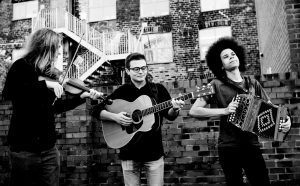 Four young men from Penzance writing and performing blistering bluegrass, folk, country & pop.